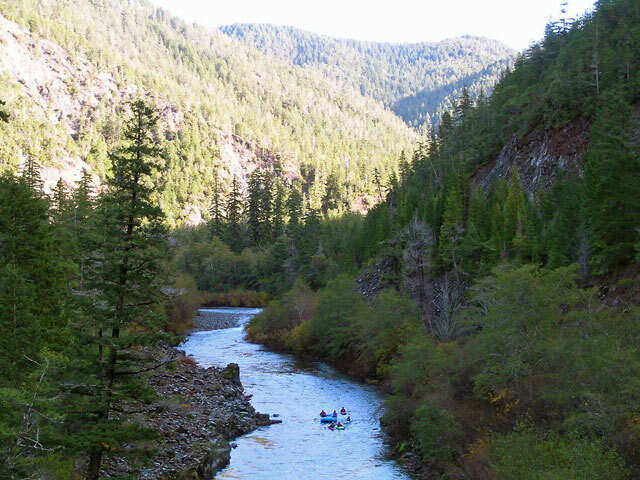 In March 2012 Trout Unlimited and their “On the Rise” program crew visited the Smith River and Rock Creek Ranch. The resulting feature was aired on the Sportsman Channel. You can watch it and several other videos now on the new Smith River Alliance YouTube channel! 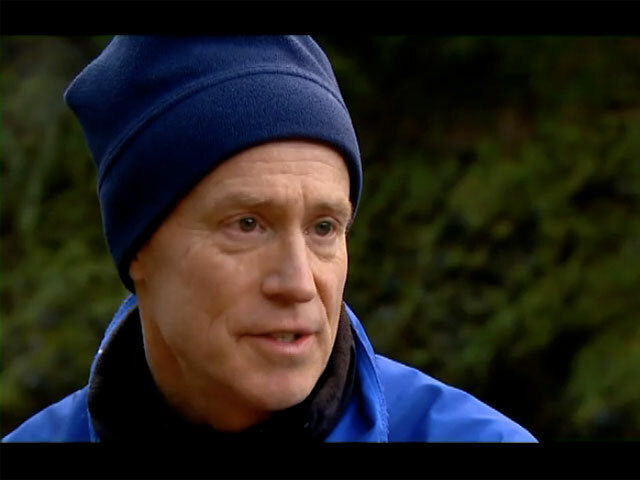 A clip from the program highlighting SRA’s work is our featured video. To see the entire episode, as well as our other videos, click the Browse Videos tab. SRA Supporters: Thank You River Guardians! Nearly ten years ago SRA launched the River Guardians Program to recognize those businesses who are significant partners in the advancement of our programs. Over a dozen businesses across California are supporting SRA through this Program. We would like to recognize exceptional support in 2012 from the following River Guardians: Kokatat, Pierson Building Center, Wildberries Marketplace. And please welcome our newest members, Los Bagels and Adventure’s Edge. Thanks to a great team and sufficient funding, 2012 was another good year for completing stream habitat surveys. The purpose of the surveys is to identify existing stream channel, riparian and aquatic ecosystem conditions on a watershed scale. Periodic, recurring stream surveys are an integral part of the fish habitat and watershed management programs. These surveys generate the baseline information which is used to support a variety of management activities including watershed analysis, fish habitat and watershed restoration projects, and stream monitoring and evaluation programs. As inventories are completed and repeated over time, the information generated by them can be useful in measuring changes in stream channel conditions. In 2012 surveys were completed on the upper Middle Fork and Griffin and Monkey creeks which are tributaries to the Middle Fork. Survey work was also completed on Copper Creek which is a tributary to the lower Smith. 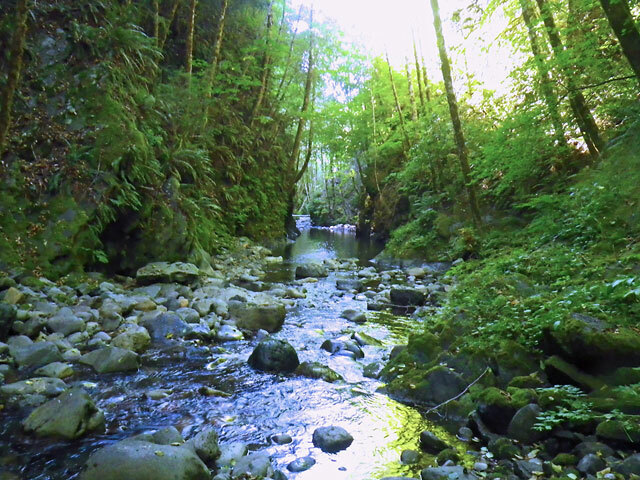 For completed stream surveys please click on Resources, Library, and then look under Documents for the Smith River National Recreation Area Stream Surveys link. Special thanks to our funding partners — the Resource Advisory Committee for Title II Secure Rural Schools Act funding, the California Department of Fish and Game, Redwood National and State Parks, and Del Norte County. Upon entering the Smith River, the adult salmon re-adapt to the fresh water and begin their upstream journey to where they were born. They cease to feed and live on the stores of fat within their bodies. When they finally reach their natal stream they have reached sexual maturation and are ready to spawn. The female adult clears a spot in the streambed by sweeping her tail back and forth creating a gravel nest that is referred to as a redd. 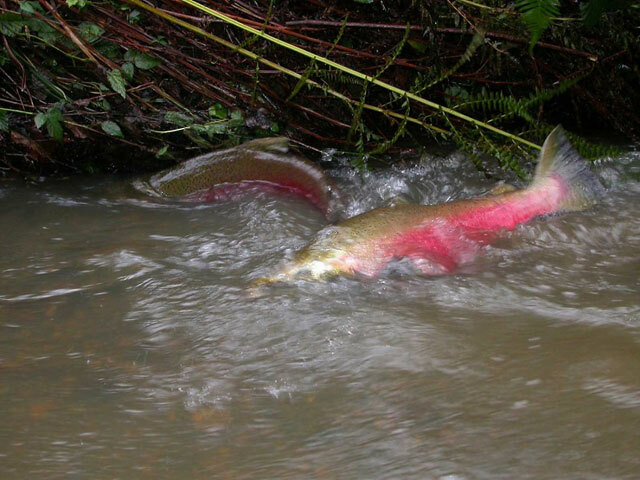 She lays her eggs in this redd which the male adult salmon will fertilize and protect them until both salmon die within a couple of weeks. The SRA Coho Survey Crew conducted a total of 63 spawner surveys in targeted reaches of the Smith River during the month of November. Most project reaches were sampled on two occasions approximately every ten days. A total of 392 individual salmonid redds were flagged and measured. The crew recorded 672 live adult salmonid observations and 25 adult salmonid carcasses were recovered. There is always work to do at Rock Creek Ranch, and we celebrate everyone that came out to help this year! 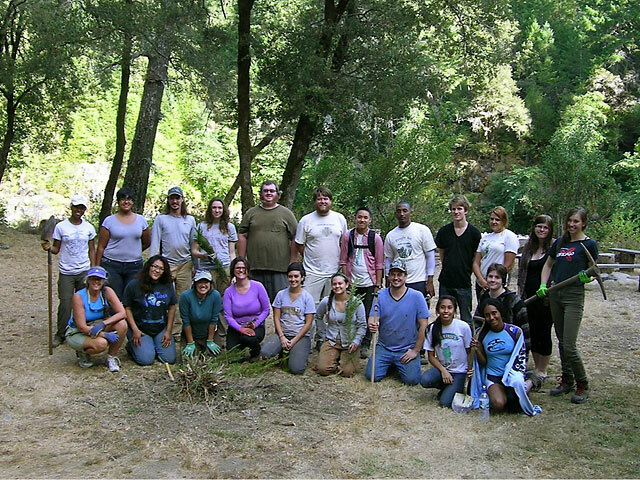 Volunteers took the lead on several projects including clearing and improving several campsites, restoring the Majesty Pool overlook and camping area, completing the solar showers project, installing an irrigation system in the garden, improving the upper parking area, burning brush piles, and splitting and stacking firewood. If you want to volunteer at Rock Creek Ranch please email us at info@smithriveralliance.org.